Join us on Saturday, October 6th from 10 am-Noon for the final event at ESOTERIC in 2018. 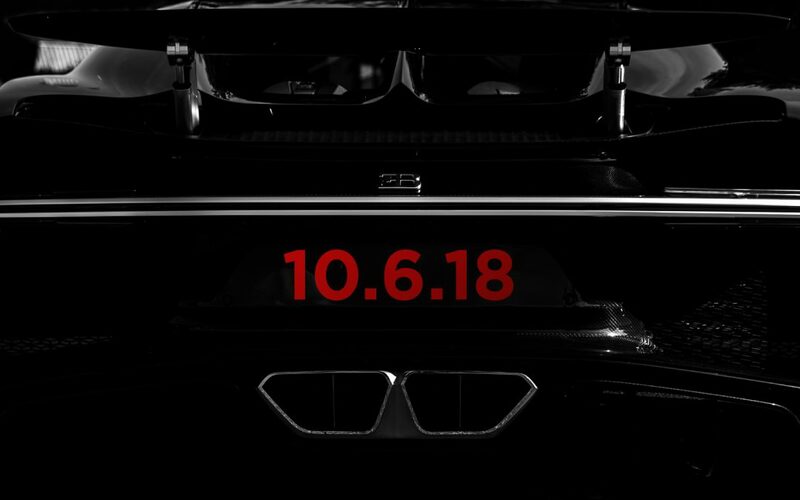 Multiple hypercars will be on display! FREE to attend. Parking is limited. To add your name to the list of attendees please visit the event on Facebook. There will not be enough parking for everyone so we are making adjacent areas available wherever possible. If you aren’t driving a “display” car you should consider using a ride-sharing service or carpooling to save parking space. The building will be closed until 10 am. Please respect all vehicles and look but do not touch.